Goloboy CPA LLC gives individuals more than just accounting and financial help. Our small size allows us to provide thorough, detailed and individualized assistance to each of our clients. 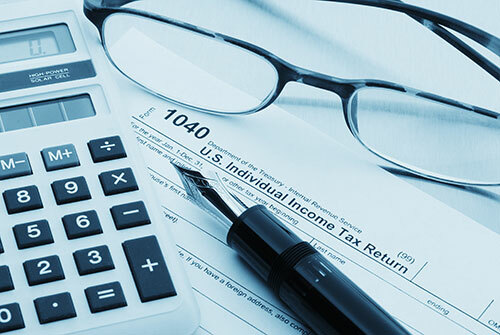 Our service offerings go well beyond annual tax return preparations. We work with our clients throughout the year to design short- and long-term tax strategies, identifying the best tax-savings solutions for each individual. Our hands-on, attentive style gives our clients a degree of comfort that can be hard to find at larger firms. Our clients appreciate our reliability, our accessibility and our quick turnaround time for solving their tax-related problems. We meet with our clients at their convenience and pride ourselves on our responsiveness to questions. Many of our clients seek our help when their financial lives become complicated. They may have inherited money. They may have purchased or sold properties. Or they may need help sorting through complicated international tax issues. We also work with clients on retirement, education and insurance planning, as well as on estate and gift tax planning. And we can assist individuals who need life, disability and health insurance services. Our bi-monthly client newsletter offers practical advice on tax planning opportunities, making clients aware of the ever-shifting tax laws. We would be happy to discuss ways we might help you. To contact us, click here or call 781.793.5890 or 617.475.1512.